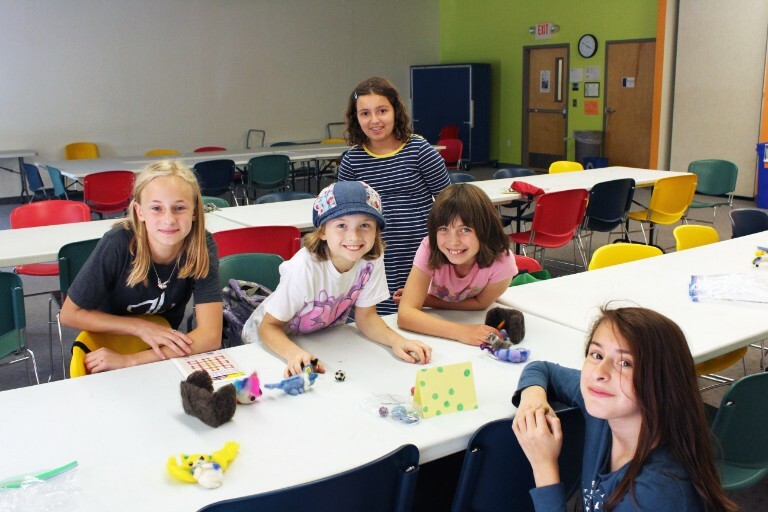 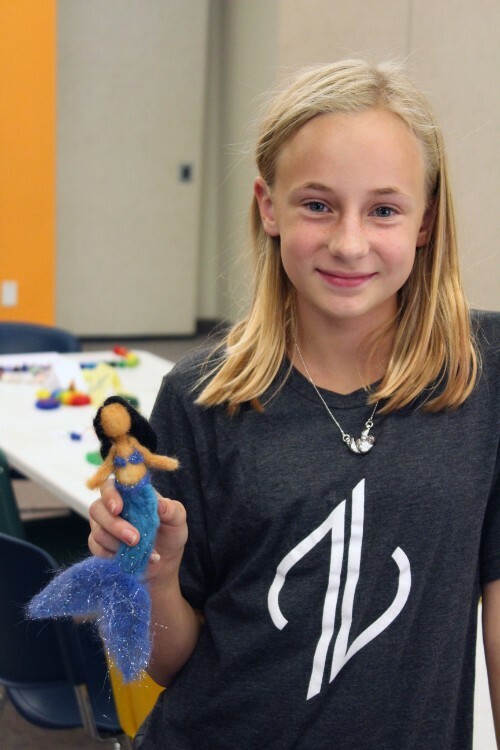 This camp is bursting with delightful treasures, waiting to be created with your new-found skills in needle felting! 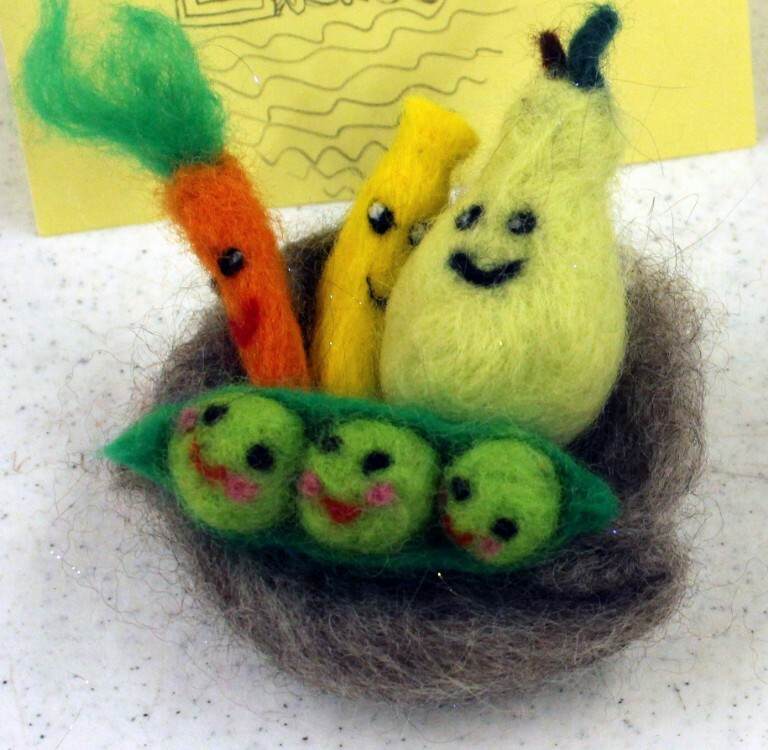 Learn the basics of needle felting to create the most adorable miniature creatures, food, and objects you’ve ever seen. 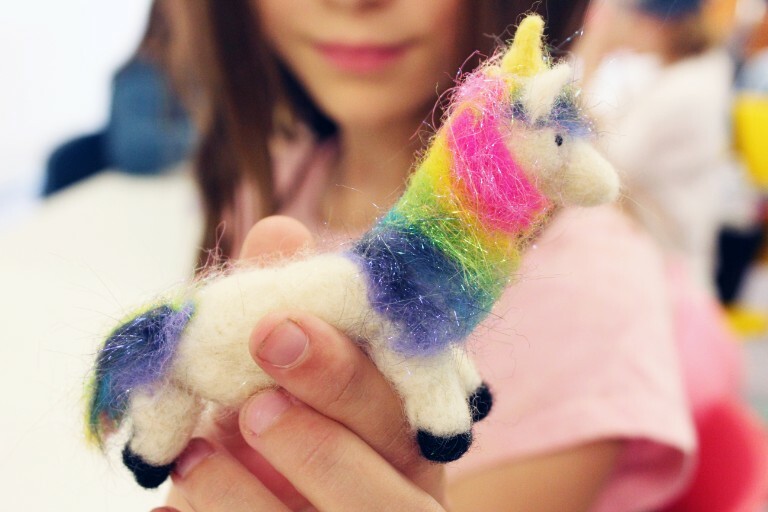 Using a special tool and foam block, learn to compress and sculpt loose wool into miniature three-dimensional masterpieces, perfect for both play and decoration.